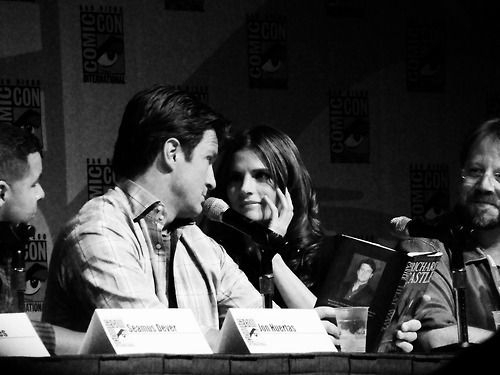 Stanathan *-*. I love them so much! . Wallpaper and background images in the Nathan Fillion & Stana Katic club tagged: stana katic nathan fillion stanathan.